We collect personally identifiable information (email address, name,phone number, etc.) from you when you set up a free account with the Website. While you can browse some sections of our site without being a registered member, certain activities (such as placing an order) do require registration. We do use your contact information to send you offers based on your previous orders and your interests. that we think you might be interested in--and to display content according to your preferences. Our site links to other websites that may collect personally identifiable information about you. Revera is not responsible for the privacy practices or the content of those linked websites. Revera endeavors to maintain physical, technical and procedural safeguards that are appropriate to protect your Personal Information including Sensitive Personal Data or Information against loss, misuse, copying, damage or modification and unauthorized access or disclosure Our site has stringent security measures in place to protect the loss, misuse, and alteration of the information under our control. Whenever you change or access your account information, we offer the use of a secure server. Once your information is in our possession we adhere to strict security guidelines, protecting it against unauthorized access. The Website provides all users with the opportunity to opt-out of receiving non-essential (promotional, marketing-related) communications from us on behalf of our partners, and from us in general, after setting up an account. The information contained in this website is for general information purposes only. 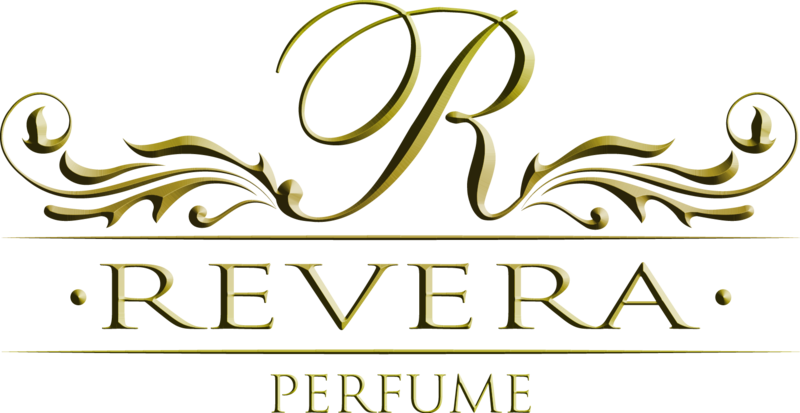 The information is provided by reveraperfume.com and while we endeavor to keep the information up to date and correct, we make no representations or warranties of any kind, express or implied, about the completeness, accuracy, reliability, suitability or availability with respect to the website or the information, products, services, or related graphics contained on the website for any purpose. Any reliance you place on such information is therefore strictly at your own risk. Every effort is made to keep the website up and running smoothly. However, reveraperfume.com takes no responsibility for, and will not be liable for, the website being temporarily unavailable due to technical issues beyond our control.